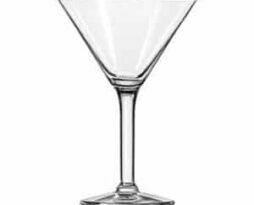 Rent this martini glass for your next event! 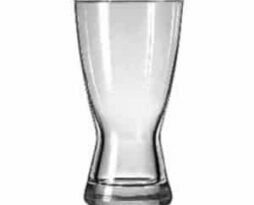 Rent this pilsner glass for your next event! 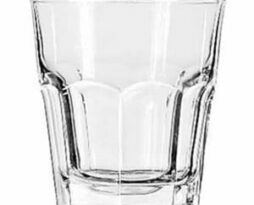 Rent this rocks glass for your next event! 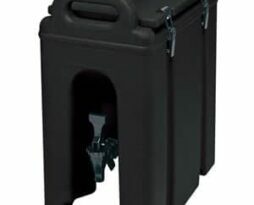 Rent this 5 gallon Beverage Service, Insulated Beverage Dispenser to keep cold drinks cold and hot drinks hot! 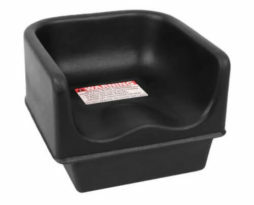 Rent this childs plastic booster seat for ensuring the safety and convenience of your guests child at your special event. No fastening straps available, however a nonskid applique is installed on the underside of the seat. 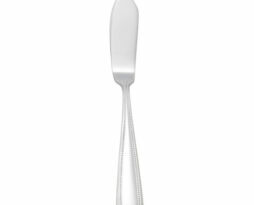 Rent stainless steel pearl butter knife for your Chicago event.. 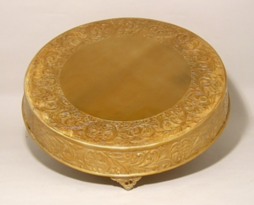 This 21″ x 5″ cake plateau is antique gold with embossing on the sides & outer edge of the top. 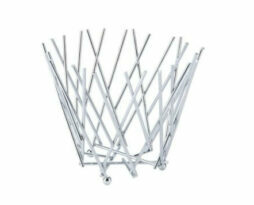 Perfect use for wedding cake stand, centerpiece, cupcake bottom layer, or to display any major highlight item. Elegantly elevate and accent cakes at your banquet facility, wedding venue, or catering business with this elegant round antique gold cake riser. Showcasing ornate embellishments, this riser displays intricate detailed legs, as well as drapings along sides and surface. 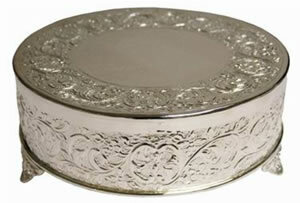 These cake plateaus are silver plated with embossing on the sides & outer edge of the top. 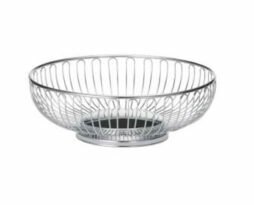 Perfect use for wedding cake stand, centerpiece, cupcake bottom layer, or to display any major highlight item. 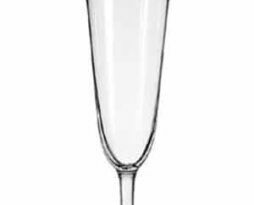 Elegantly elevate and accent cakes at your banquet facility, wedding venue, or catering business with this elegant round silver plated cake riser. Showcasing ornate embellishments, this riser displays intricate detailed legs, as well as drapings along sides and surface. 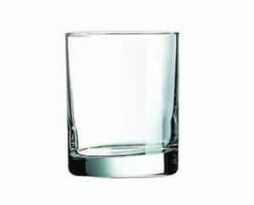 Currently have 3 sizes in stock, mix & match the 3 different sizes to create the ultimate unique impression.